On Thursday, 28. March starting at 18 hours association Vinoljupci organizes a wine tasting Istria in Zagreb where the 7 Istrian Winery will be presented at the restaurant of the Writers' Club: Agrolaguna, Anđelini, Damjanić, A girl, Ravalico, Trapan i Zigante. They are the main roles of an indigenous Croatian variety - malvasia and terani, as a monosortic calm or sparkling wine and in interesting swimmers. "Istrian wines are always a real treat for viniculture. 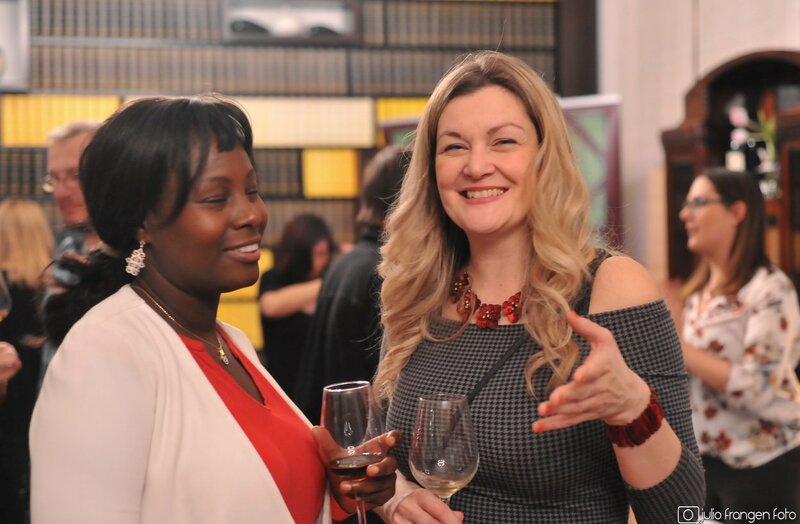 Therefore, we expect a great number of wine lovers to join us in the Writers' Club on Thursday to enjoy a good cup of tea and an excellent atmosphere together with us ", said Irena Lučić, project leader Vinoljupci. Winery Anđelini from Velan's Bregu to the south of Pazin, 1997 was created. year, nurturing the family tradition of wine-growing and wine-making. In the heart of Istria, in the famous vineyards above the town of Pazin, their vineyards are located at 474 meters above sea level and the highest vineyards in the wider area of ​​Istria. The combination of continental and Mediterranean climate, the influence of altitude and the great difference between day and night temperatures are a prerequisite for the production of various types of top quality wines. On Thursday we will try five angels label: Pazin Malvasia, Filomenu, Rose, Domenico and the sparkling D'Angelo. 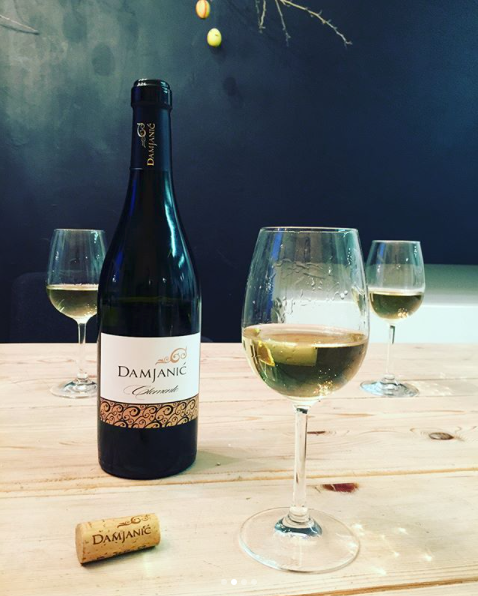 Vina Damjanić They believe that wine is not a product. It is a creation of love and a desire for perfection. The way of expressing and communicating with the world. Wine is a lifestyle. At the "Istria in Zagreb" Tasting Company we will present Malvazija Istrian (2018), Borgon (2017), Clemente Blanc (2016), Clemente Black (2013) and Yellow Musk (2017). Family Ravalico from mid-19. century is linked to agriculture. Grandparents' entrepreneurship was transformed into the workings of the fathers, while the sons assembled this heritage, modernized it and became the largest and most influential private producers on the peninsula. 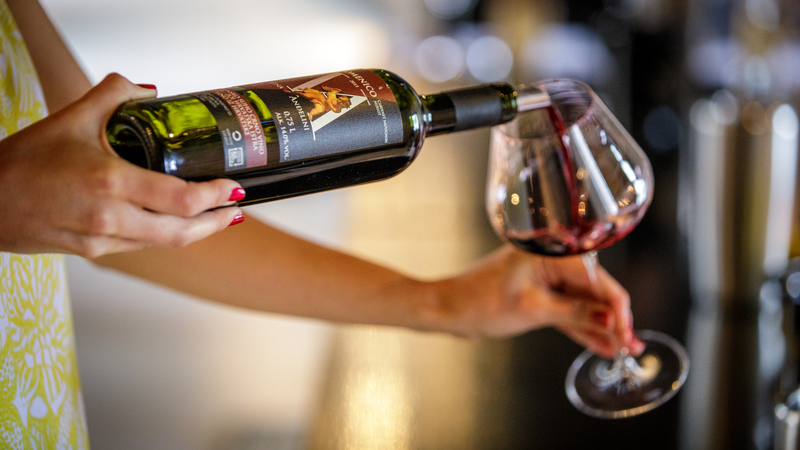 In addition, the application of innovation and modernization in the field of winemaking has contributed to the removal of original tastes and fragrances from precious bunches. Ravalico's wines and brandy crossed the county and national borders, conquering numerous gold medals and prizes at the most famous enological fairs. 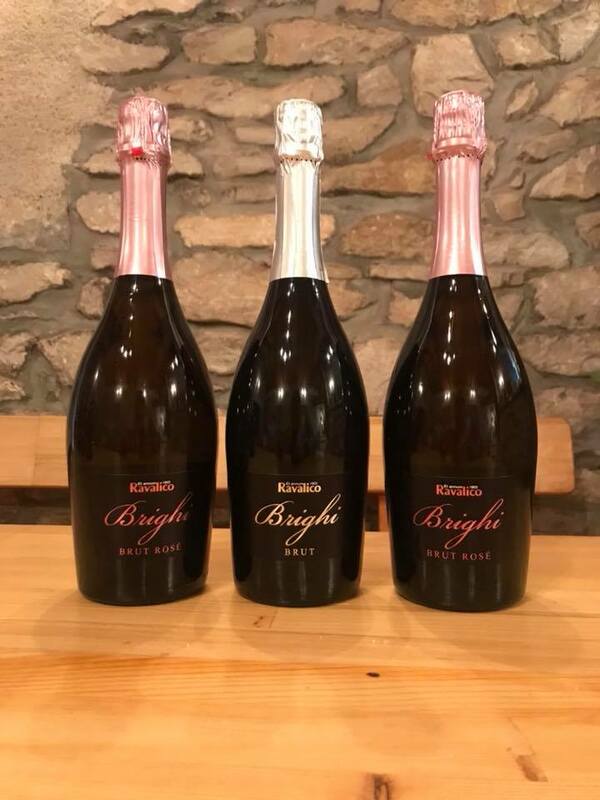 At the tasting on Thursday we will have the opportunity to taste their four labels: Quiet Wine Malvazija Istrian and Chardonnay, Brighi Brut (Chardonnay) and Brighi Brut Rose (Pinot Gris). There is one and unique on the hood Bruno Trapan with its wines: Ponente (Malvazija Istarska 2017), Ruby Rose (cuvee, 2017), Istraditional (Malvazija istraska 2015), Nigra Virgo Revolution (cuvee 2015), Terra Mare (teran, 2016). Food & WineStation Trapan is a family winery with a restaurant, located not far from Pula, in the town of Šišan, in the very south of Istria. In the Trapan vineyards, 11 is currently being processed by organically grown vineyards dominated by autochthonous Malvasia Istrian and Teran varieties. The same wine stylistics is very modern and youthful, but accompanied by traditional flair. Zigante The wines will be presented with their five labels: Malvazija Istarska (2017), Rose Castagna (2017), Brut (2017), San Stefano Riserva (2015) and Teran Gran Riserva (2015). 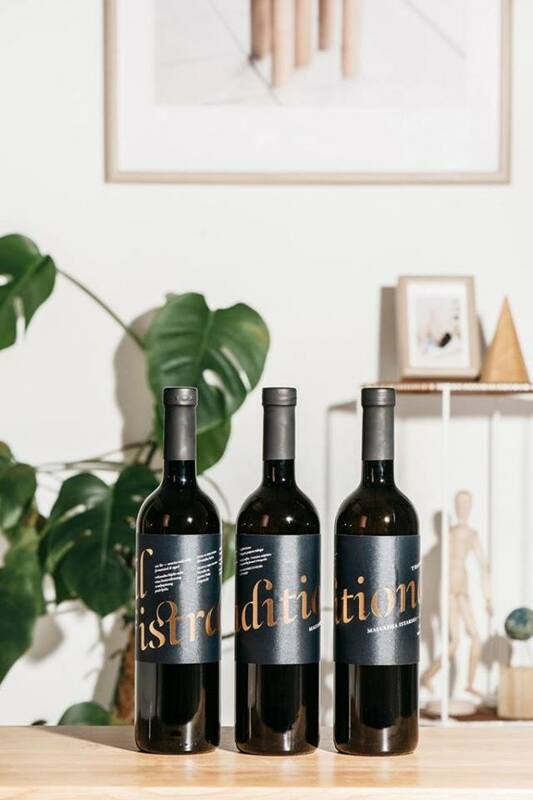 In addition to the opportunity to taste wine at popular prices, visitors will have the opportunity to meet the wineries, learn more about the wine vinegars and enjoy the tasty bites and the vibrant music of RetroBoys duo. 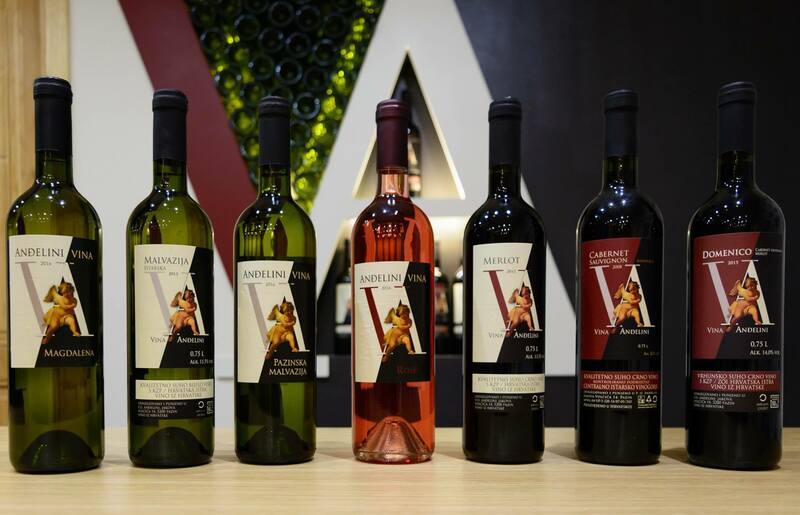 More about the Vinoljupci association itself, project manager Irena Lučić told us: "The Vinoljupci Association has been active since 2014 on the promotion of wine culture and tourism. So far it has organized a total of seven open-air wine festivals, as well as numerous smaller wine events and meetings with the aim of creating Zagreb's wine identity and promoting wine culture in an informal and fun way. Evening wine parties are designed to focus on a wine region or subregion. There are up to ten wineries at the tasting hall, which gives each individual exhibitor enough space to establish contact with consumers and for the quality presentation of several wine labels. The regional focus is also important because of its strong educational component. By getting to know the wine and winemakers of a specific wine region, visitors automatically acquire knowledge about native and native varieties, the way and style of wine production, the terriera features and are mentally able to "place" wine and win on the wine map of Croatia. Investing in consumer education is of utmost importance for success on a relatively small wine market such as Croatia. Experience has shown that visitors to our wine taverns, encouraged by a relaxed approach in which they do not expect a winemaking experience, will soon become the real ambassadors of wine and wine culture. "